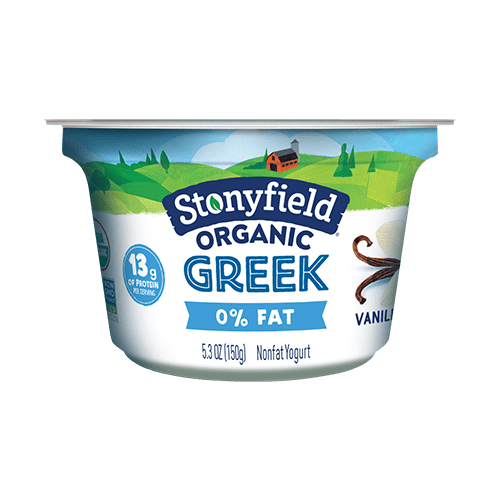 Thick, rich and delicious. From 0% Fat to Full Fat, we’ve got you covered. 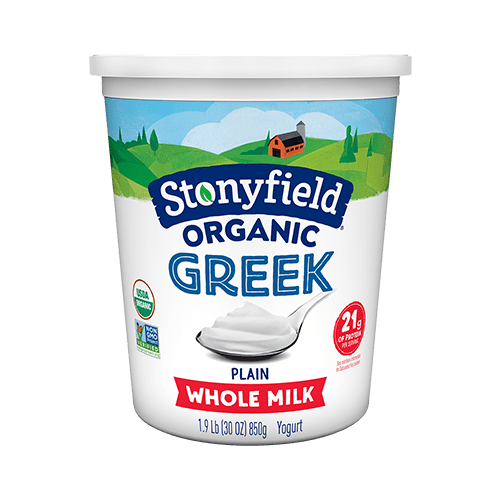 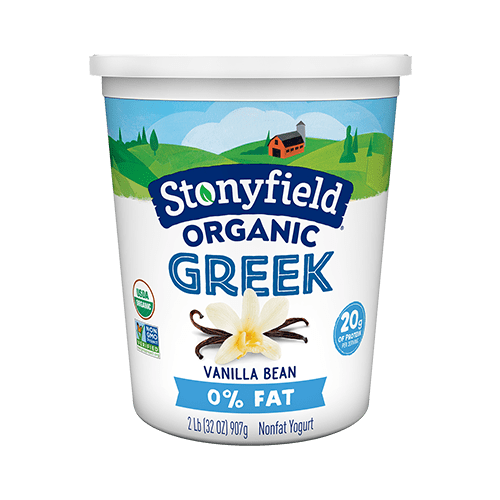 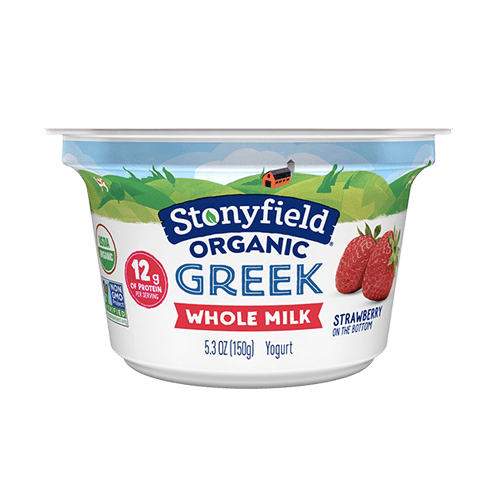 And, like all Stonyfield products, we make it without the use of toxic persistent pesticides, artificial hormones, antibiotics or GMOs. And it’s simply delicious!